If you think Vigo has nothing left to discover, you will be surprised! Come along and meet your private tour guide who will unveil some of the best kept secrets of Vigo. You will learn where Spanish galleons loaded with pure gold taken from the South American Spanish colonies were sunk and why neither the Spanish Government or the US savage company (which located them) can keep this treasure for themselves. 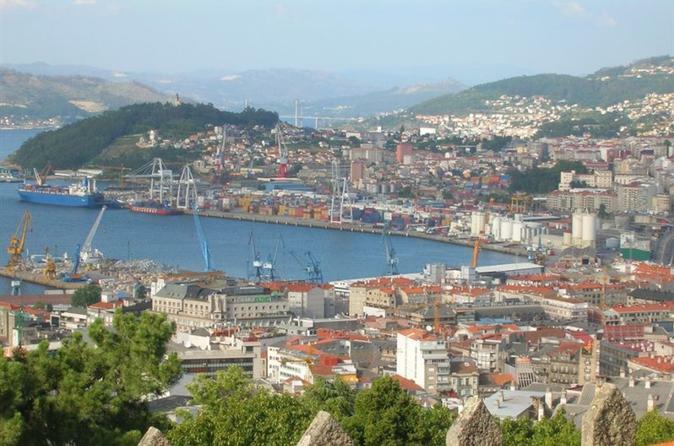 Explore also the Iron Age settlement which originated the city of Vigo, some 3.000 years ago and be surprised with its Celtic culture, still influencing the Galician people today. Visit the highlight of the region and the reason for so many cruise ships calling into this part of the world. 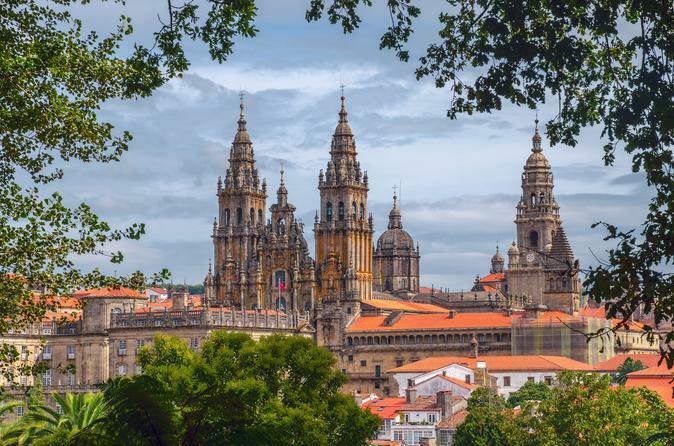 Any visit to Northern Spain should include a journey along the pilgrimage routes to Santiago de Compostela.